I would have loved to have held my baby on my lap and tell her about you, but since I didn’t get the chance, would you please hold her on your lap and tell her about me? 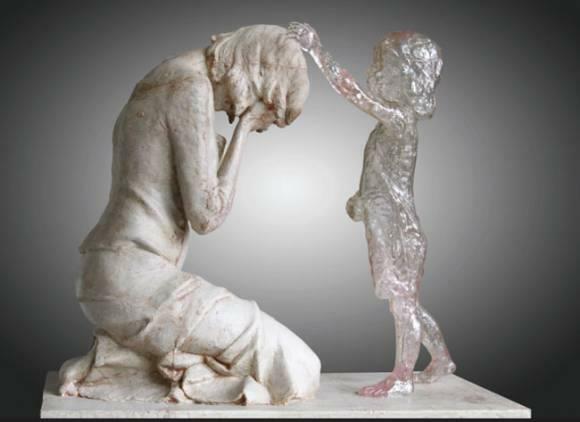 Tomorrow is Mother’s Day and for me and many of the women I know, it will be a difficult day. 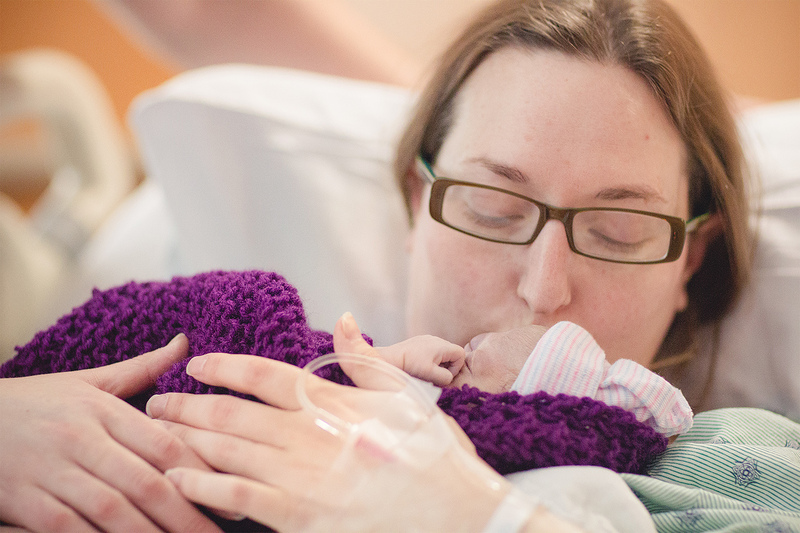 We have pictured tomorrow, our first Mother’s Day, so differently. Some of us pictured swollen bellies with happy babies kicking and snuggling from the inside. Some of us, myself included, expected to have our sweet child in our arms. And some of us are still waiting and longing for the day to be counted among the mothers. Most, if not all of us, will get through tomorrow by celebrating other mothers, our own mothers, our mothers-in-law, our sisters, friends, etc. The ache of our empty arms will be hidden behind our smiles. We will breathe through the tears that are surfacing. We will try to make it through the day without falling apart. And we will. We will survive this day. And the next. And the next. We survive because we have no other choice. Some of us continue to hold onto hope that one Mother’s Day our arms will be filled by the hugs of our children. Some of us struggle and cope with the fact that our arms will remain empty. I don’t know how I will awake tomorrow. Will I be happy? Will I be overcome with joy at the memory of my Pippy in my arms? Will I be grief stricken all over again? Will my heart break a little as I wonder what could have been? I guess I will find out. I do know some things though. I know I am thankful. I’m thankful for my daughter for forever changing my life. I’m thankful for the 67 minutes she lived. I’m thankful for every moment of my pregnancy and every second of her life. I’m thankful I got to experience all of it. I’m thankful God used my precious little girl to bring me closer to Him. I’m thankful for my amazing husband who recognizes me as a mother and celebrates that part of me every day, not just tomorrow. Tomorrow, like every day, I will remember the child who made me a mother. My sweet Epiphany Faith. Mama loves you baby girl. I am so thankful for my little girl, the woman she has become and the precious moments we were able to spend with my granddaughter. I love you. The loss of a child cuts deep, no matter the age.